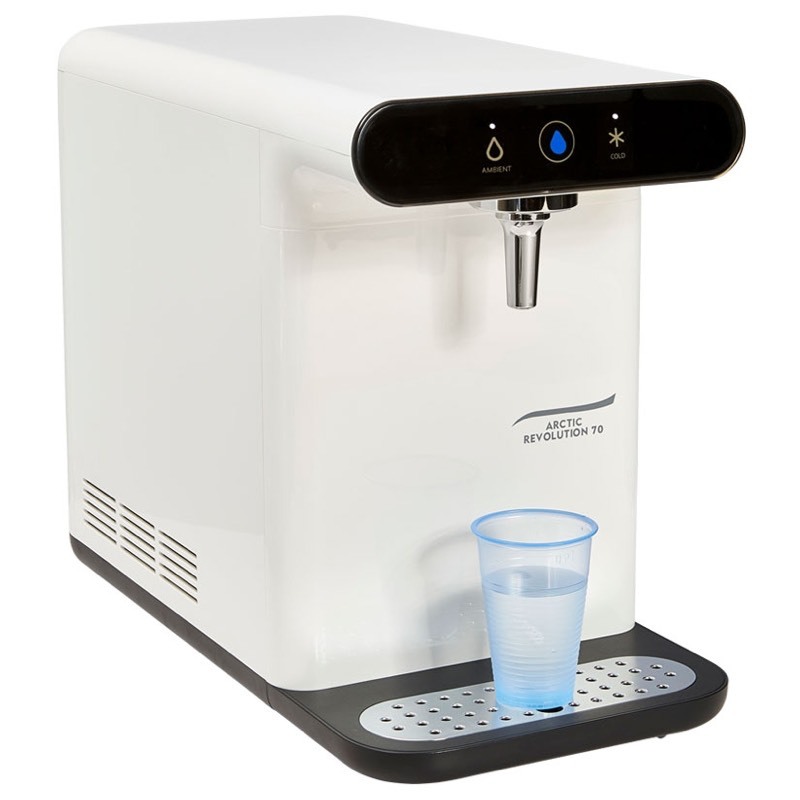 The Arctic Revolution is, technically speaking, a Compact, Table Top, Direct Chill, mid capacity Ambient & Cold POU (Mains Fed) Cooler with an extra high dispensing area of 30.5cm and a very small footprint of only 24cm x 48.8cm. 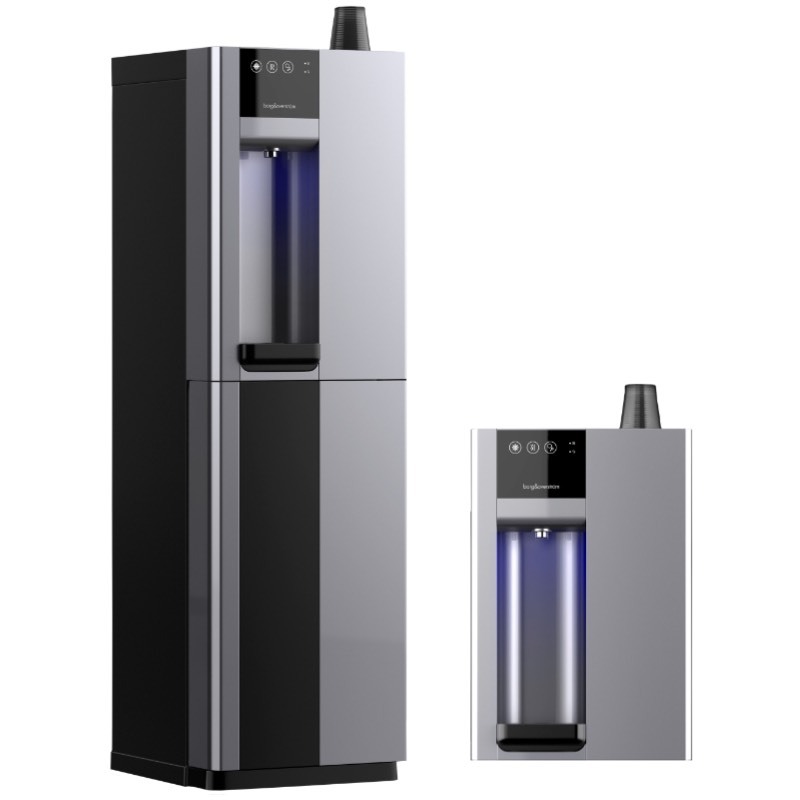 Making the Arctic Revolution an ideal Water Cooler for environments where style and design matters. A revolution in design, attractive and compact, with sleek lines fit for the modern office. Exceptionally high dispensing area for large mugs and sports bottles. Compact with small foot print. Great build quality, made to last. Touch pad buttons. Droplet indicator flashes blue for cold and grey for ambient. 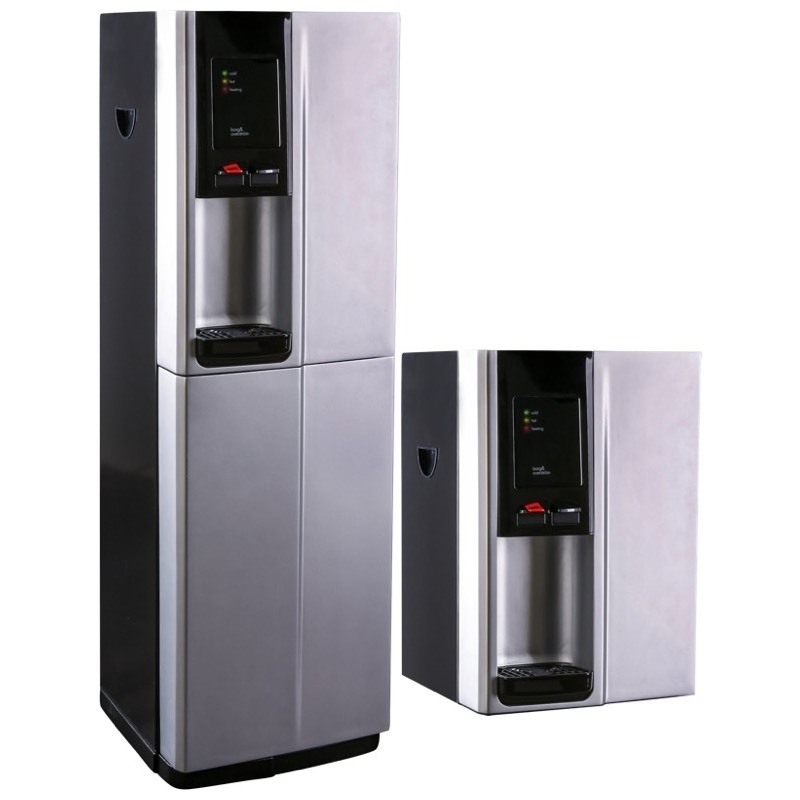 Direct Chill - No water tank needed producing a constant supply of cold filtered water. Refrigeration: Quiet, air cooled static-type condenser. No fan required. Protected against motor overload. Unit hermetically sealed. R-134a refrigerant . 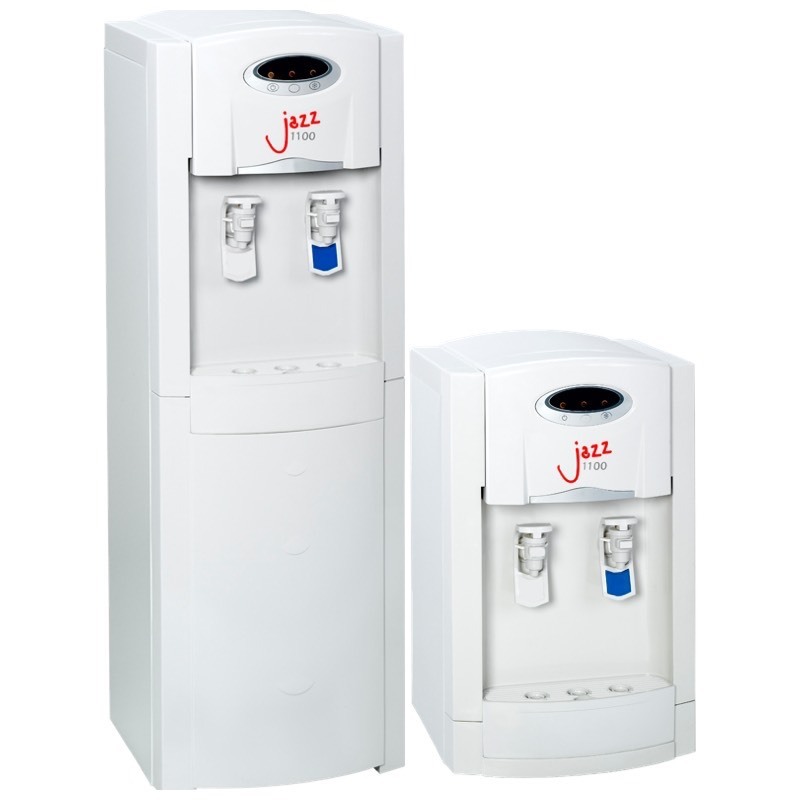 High dispensing area: 30cm clearance for large vessels and sports bottles. Built-in filtration: Neat & convenient.